Oriental garmented tables and walls flourish with elegant and aesthetic creations of Cantonese cuisine at the helm of talented chefs, including IHG Culinary Ambassador and celebrity chef Sam Leong. 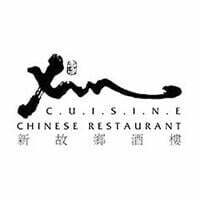 At this contemporary dining experience, Xin Cuisine aims to tempt palates with dishes that include roasted meat, hot soups, stir-fried vegetables, fresh seafood, and more. 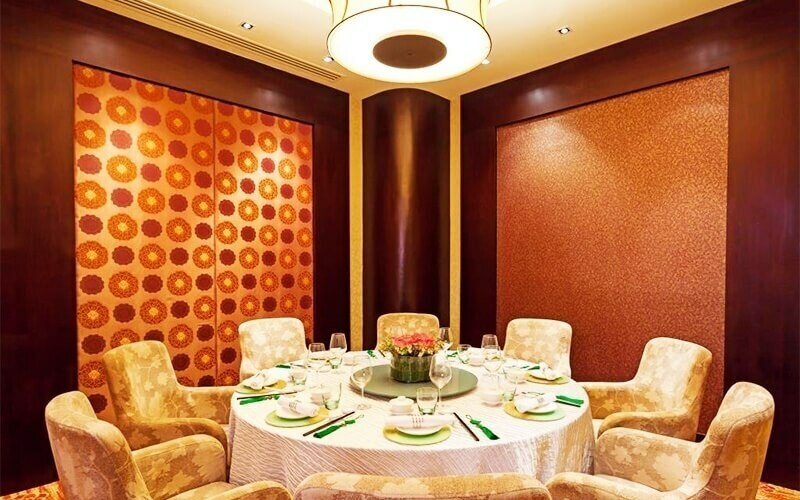 Try their signature dishes of roasted duck with tea leaves, stir-fried wagyu beef cubes with black pepper and longan, wasabi prawn, sweet and sour pork with green apple, and more before filling up on their equally extensive range of dim sum.